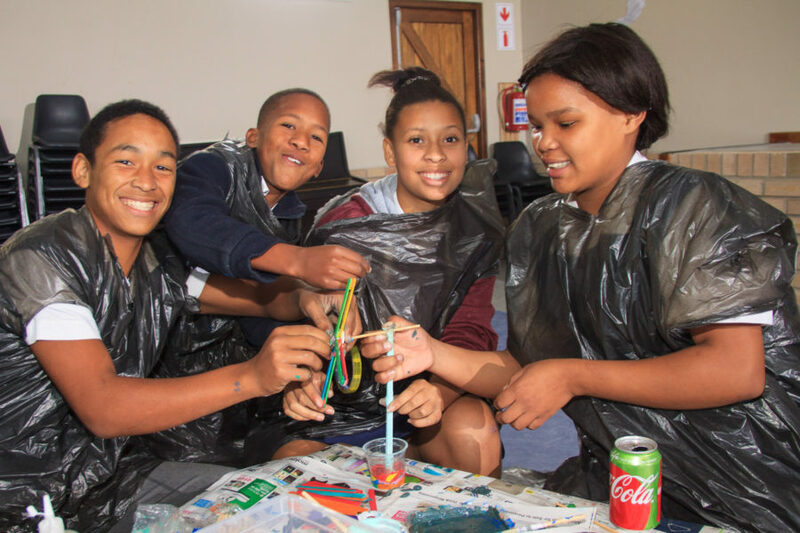 In celebration of Global Wind Day today [June 15], Kouga Wind Farm has engaged youngsters in the St Francis Bay community to educate them about the significance of harnessing wind power. South Africa is the largest wind power producer on the continent, generating 1.5 gigawatts of electricity per year and benefiting local communities through job creation and social investment, according to the South African Wind Energy Association (Sawea). 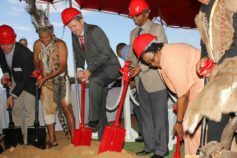 In the Eastern Cape, Kouga Wind Farm contributes 80 megawatts, or enough energy to power 50 000 average size homes, to the national grid annually with a forecast socio-economic development (SED) spend of R800 million over its 20-year contract lifespan. 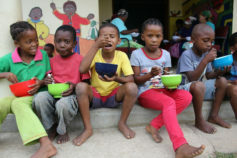 As part of its Global Wind Day activities, the wind farm continued with one of its core SED focus areas, that of supporting educational initiatives in its local communities, which have previously included the rebuilding of fire-ravaged Nkqubela Crèche in KwaNomzamo outside Humansdorp last year. To mark the international awareness day, wind farm representatives visited Sea Vista Primary School, which serves an underprivileged community in neighbouring St Francis Bay. Here Kouga Wind Farm Community Liaison Officer Trevor Arosi shared with pupils the importance of wind energy as a renewable and sustainable resource. “It’s incredibly important for us to plant the seed of awareness in young minds. 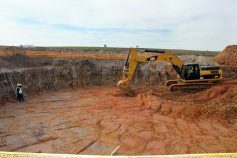 We need to educate the youth on the value of wind energy and to teach them about harnessing the power of this abundant natural resource, which is freely available to use for our daily energy needs,” said Arosi. 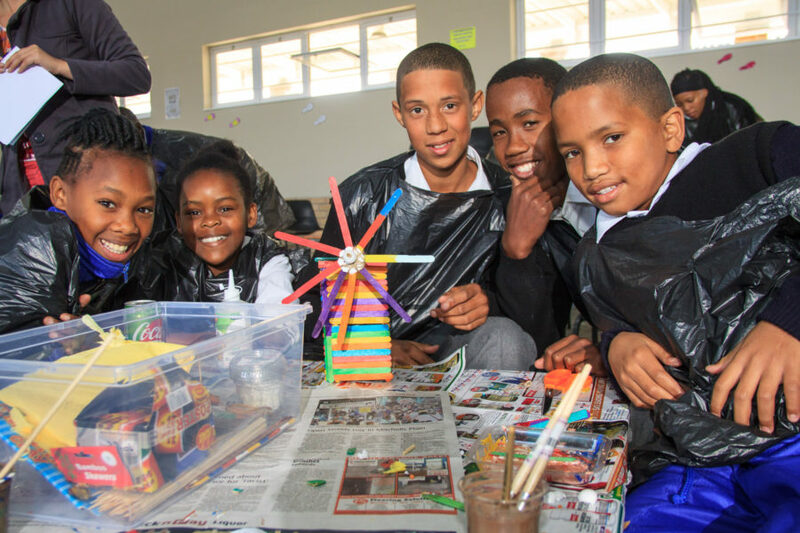 After the information session, it was the turn of the 36 Grade 7 pupils to harness the power of wind, and their imaginations, in building models of wind-driven objects. The judges awarded category prizes for the best teamwork, best planning and most creativity shown, with an overall winning team chosen that ranked highest in all three. 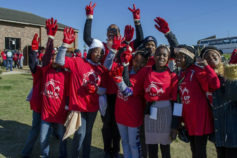 The winning teams received warm gloves and beanies for winter, as well as backpacks and stationery items to encourage them to continue with their educational journey. 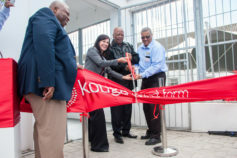 Kouga Wind Farm is one of 28 wind farms approved by the Department of Energy in round one of the Renewable Energy Independent Power Producer Procurement programme.